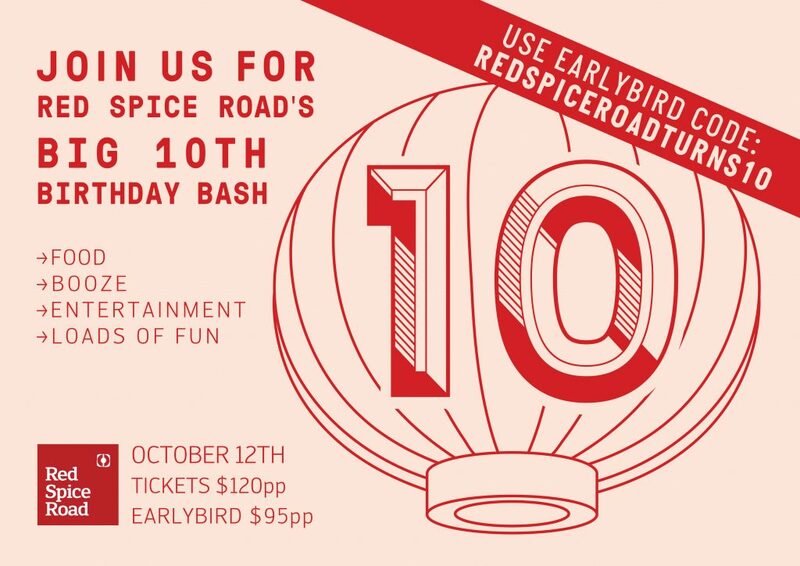 Tickets on sale to Red Spice Road’s 10th Birthday Bash! Time flies – we’re celebrating 10 years of Red Spice Road (that’s a lot of pork belly!) and we’re inviting you to join us. We’re transforming into a hawker-inspired market with food stalls by Executive Chef John Mcleay, special drink stalls all night, plus DJ’s, snake charmers and much more. 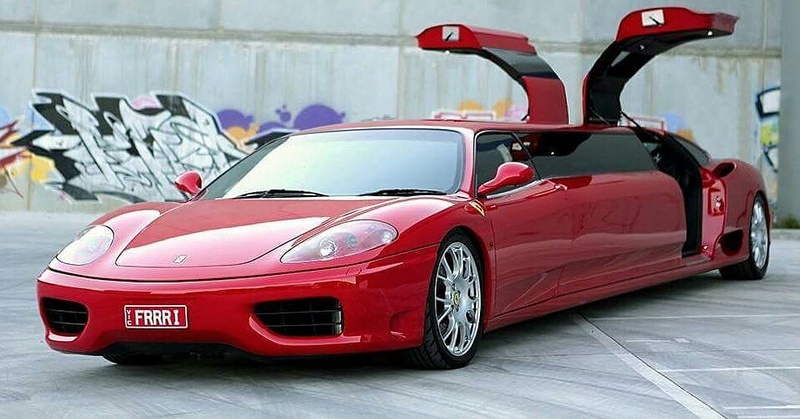 Don’t forget to enter the competition too and you’ll go in the draw for a special VIP package including this hot ride from Exotic Limo. So save Thursday 12th October in your calendar and come join in the celebrations!